What was Studio Ginger's involvement with this store? 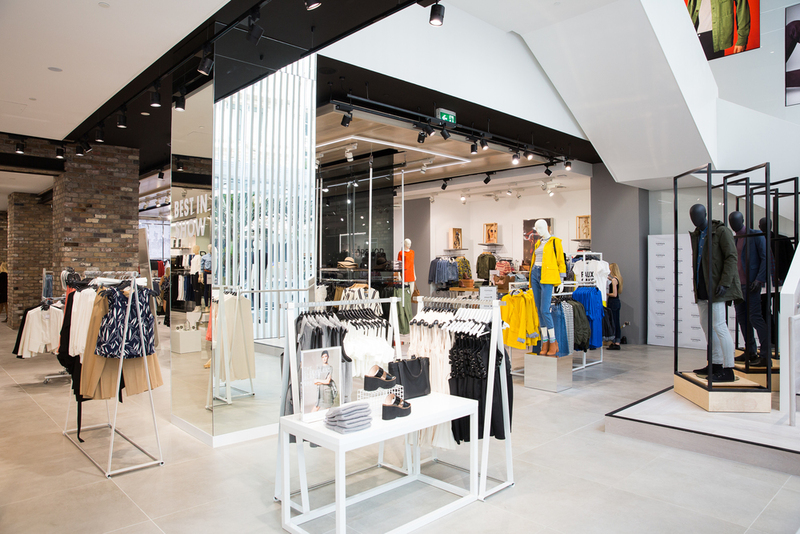 Our role is to work closely with Arcadia International (Brand UK) and to take the drawings to construction issue, while meeting all local compliance and regulation challenges. We always start by taking the time to understand the space and environment, and any base building challenges that could impact on the design intent. Our involvement is from producing documentation right through to the opening of the doors for trade. 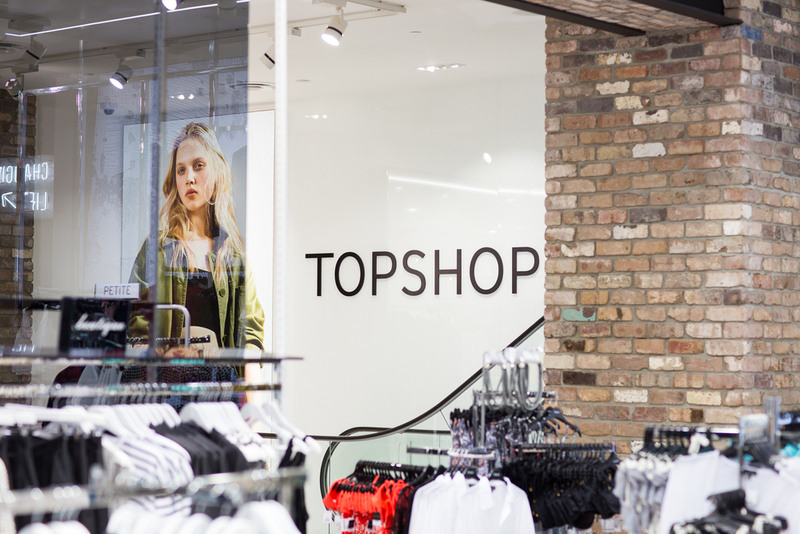 There is a general expectation that we deliver stores that meet the high expectations and detail that Topshop UK demand. What was the brief given to Studio Ginger? 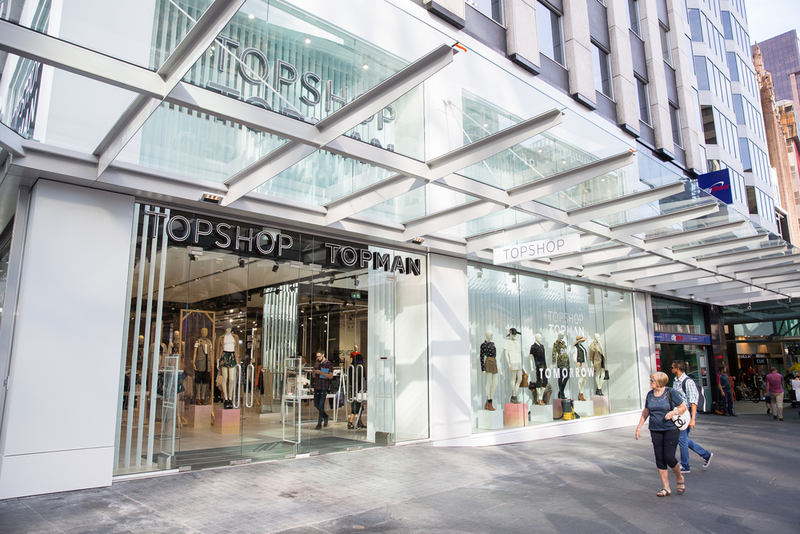 In the 5-6 years we've worked with Topshop, the brief has evolved and changed on each project. 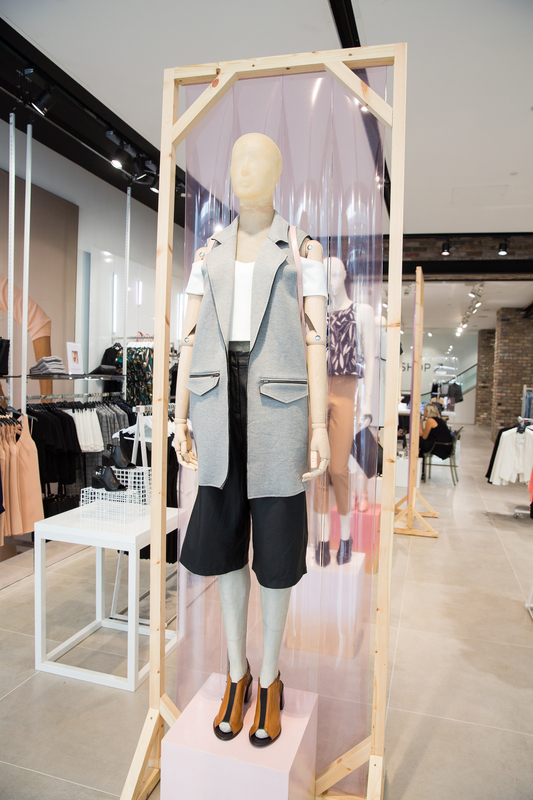 The Auckland store is an evolution from the LA and Emporium (Melbourne) stores with its own unique twist. 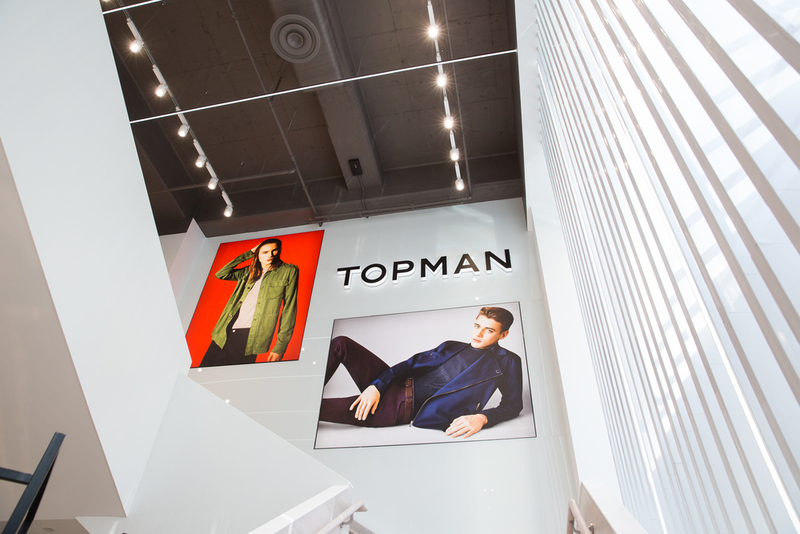 The curved feature LED lighting to the mezzanine that wraps down the escalator wall and shopfront display fins, is unique to the Australian stores and NZ. 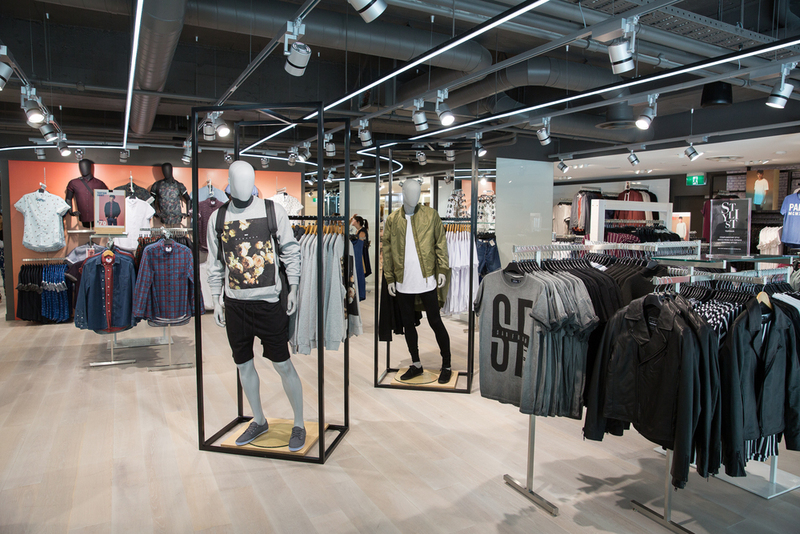 What were the challenging aspects about the design of the store and how were these overcome? The new shopfront and external canopy were the major changes to this store. Working on a high visibility corner with ramped footpaths were a real challenge externally. The main challenge internally was making the vertical transport and floor plate to mezzanine work to hold the required stock holding and customer volume. 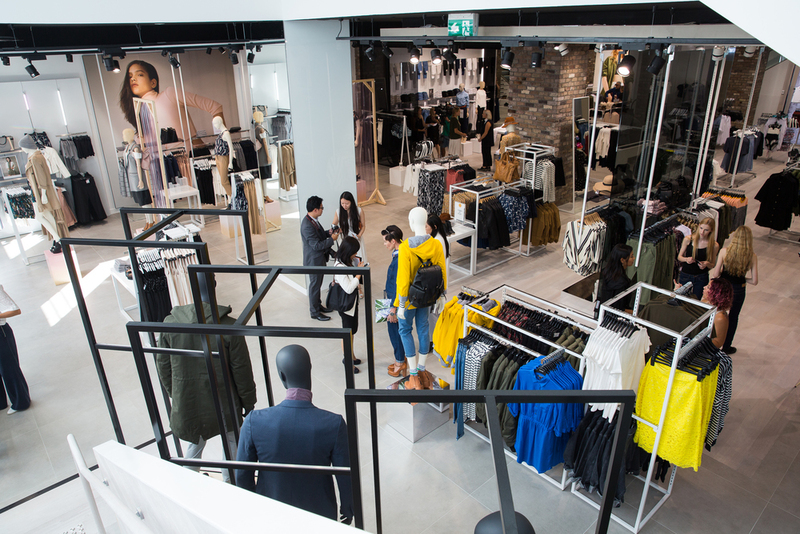 The slab infill to the mezzanine corner has increased the floor plate and the additional single escalator and multiple run staircase have added architectural features and provided the customer transport required. 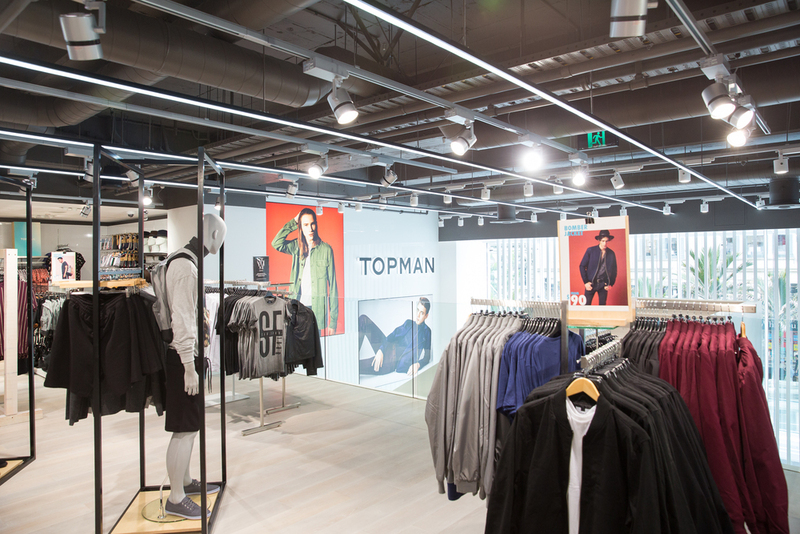 What design aspects remained the same from the previous store to occupy the space and what changed? Only the structural columns and lift. All shopfronts, external canopies and internal walls and ceilings were removed. 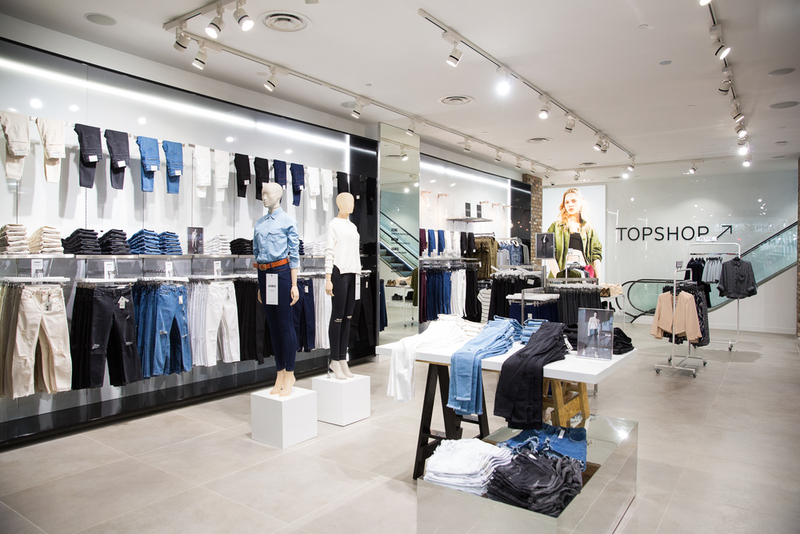 What makes this store stand out from other clothing stores in the New Zealand and Australian market? 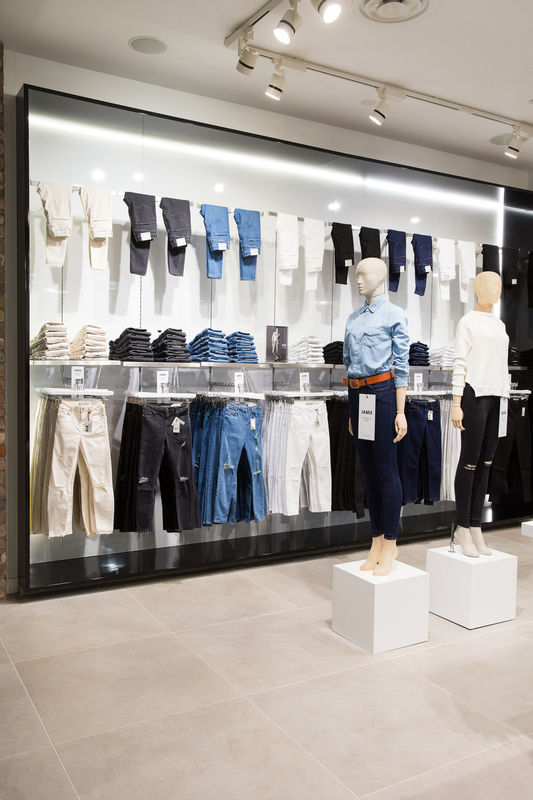 Large format fast fashion retailing brings the latest trends at a value offer to our shores. 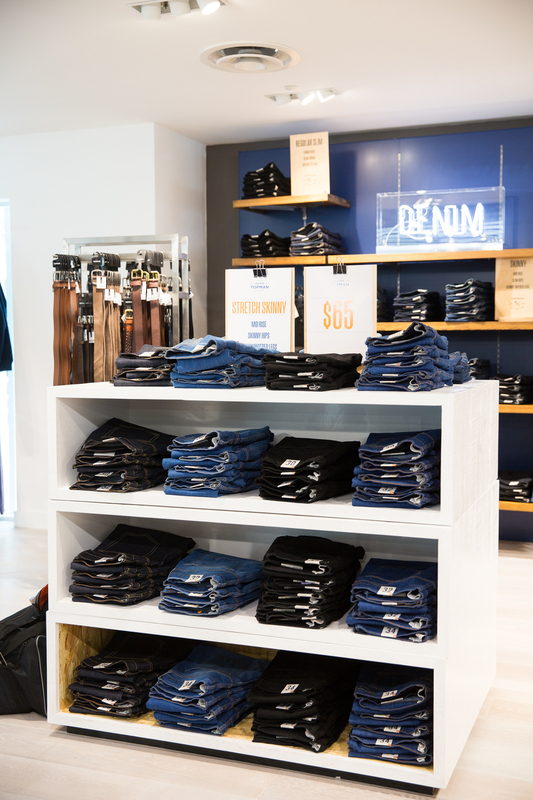 Before these international brands arrived, we hadn't experienced single-brand stores that dominated the space, that in terms of store size, sit between a standard strip shop and a large department store. 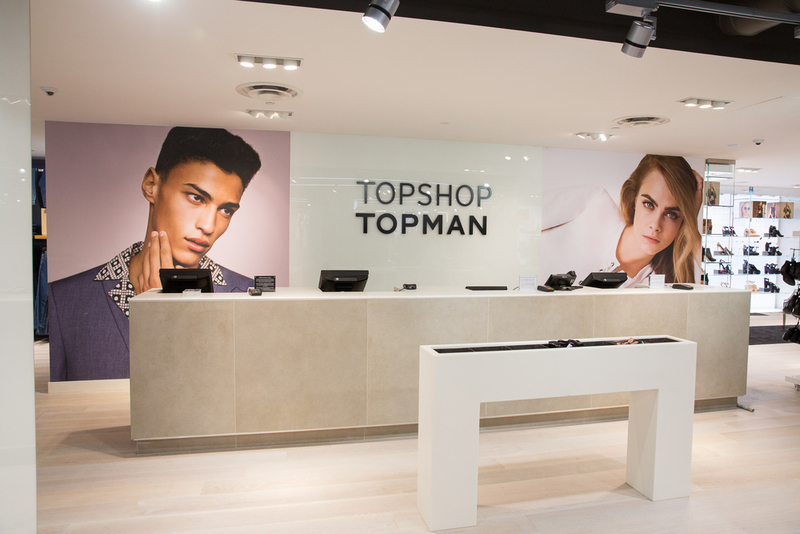 Topshop provides improved store theatre and a new exciting shopping experience for their target market.